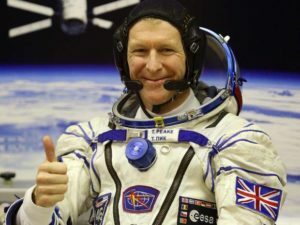 Chichester-born Astronaut, Tim Peake, receives the Freedom of the City! Major Tim was awarded this honour at a ceremony at the Chichester Festival Theatre on February 25th, 2018. The event was watched by many young people from the schools he attended, Westbourne House and Chichester High School. 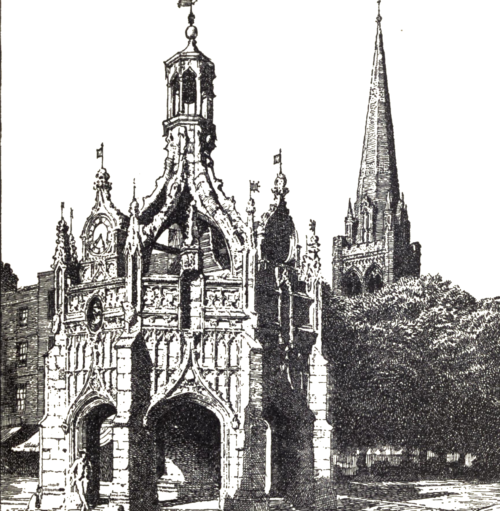 Back in medieval times the Freedom of the City gave considerable privileges, such as ‘Freedom of Entry’, the right to march through the streets with bayonets fixed, drums beating and Colours flying’ and was associated with regiments closely connected with the City. Major Tim joins the men and women of the West Sussex Fire Brigade, the Duke of Richmond and Gordon and the very Reverend Nicholas Frayling, former Dean of Chichester! In December 2015, he set off to spend 186 days in space, Whilst on board, he ‘ran’ the London Marathon, locked into an uncomfortable harness system and carried out the first spacewalk by an ‘official’ British astronaut! We look forward to hearing whether he’ll be off to space again in 2024!